Finally the complete movie of my time in Brittany is online! The first part of the season is over and so is the Eurotour. I had the opportunity to paricipate in the first two stops of the Eurotour in Zandvoort and Namur and the second but last in Scharbeutz. It was an amazing experience to see how the level of competition is still rising from year to year. 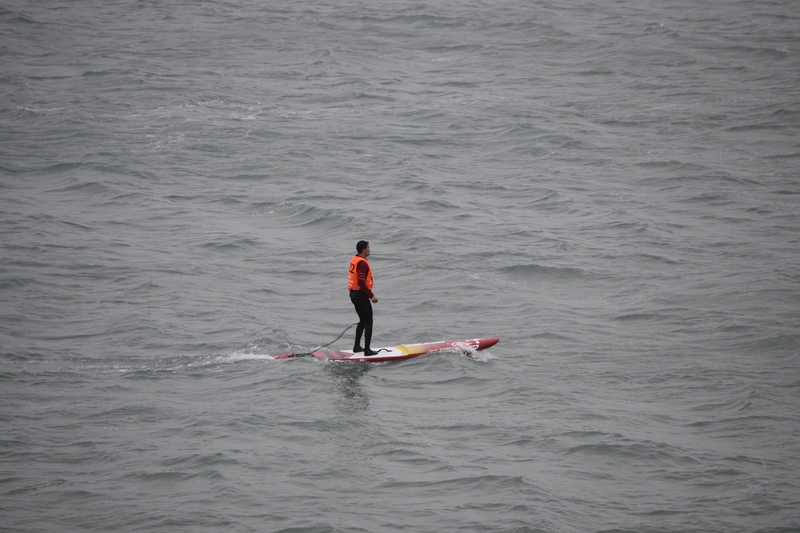 In Zandvoort the conditions were a lot flatter than usual. I managed to finish the Eurotour beachrace in 19th and the distance race in 16th. Both with a lot less time lost to the lead than the last years on the Eurotour. Namur on the other hand was not my race this year. With bad luck at a buoy I lost the main draft in the first lap and never managed to catch back up, in the end I was still able to finish just out of the top 20. 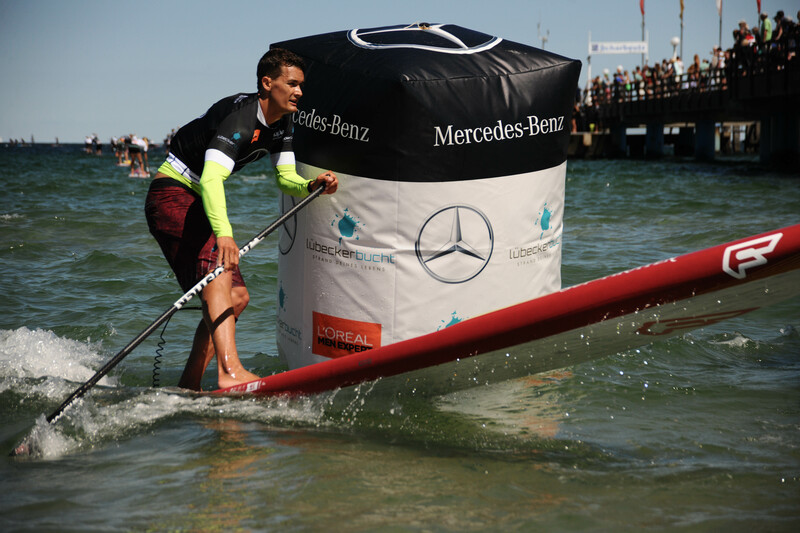 The Race in Scharbeutz was one of the most interesting and fun races to paddle. 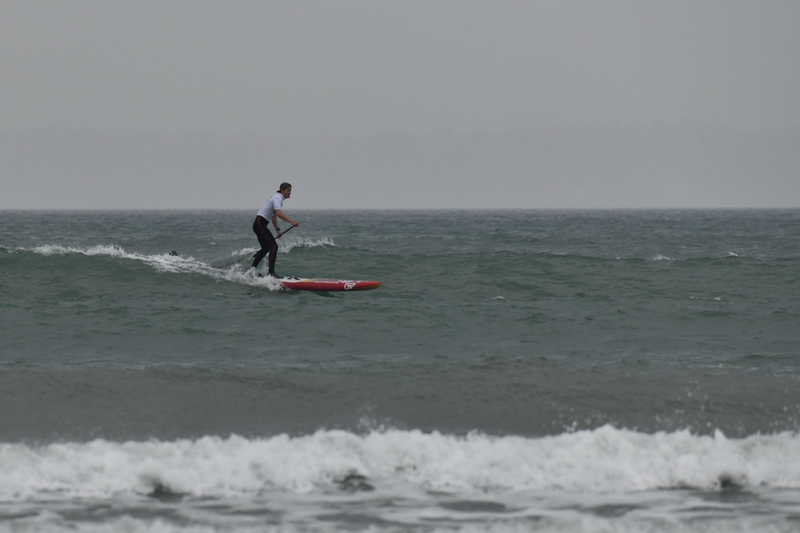 Small downwind conditions made it a really fun up/downwind race. Even though I lack the experience in these conditions I managed to hold on to a decent place and finish in 36th place. Now after my Eurotour races for this year in the book I will focus on the preparation for the 11 City Tour in September. Welcome to another “I am so sorry I neglected my blog for so long” apology. Yes, I promised regular updates and yes, the last post was in february. I am sorry about that. 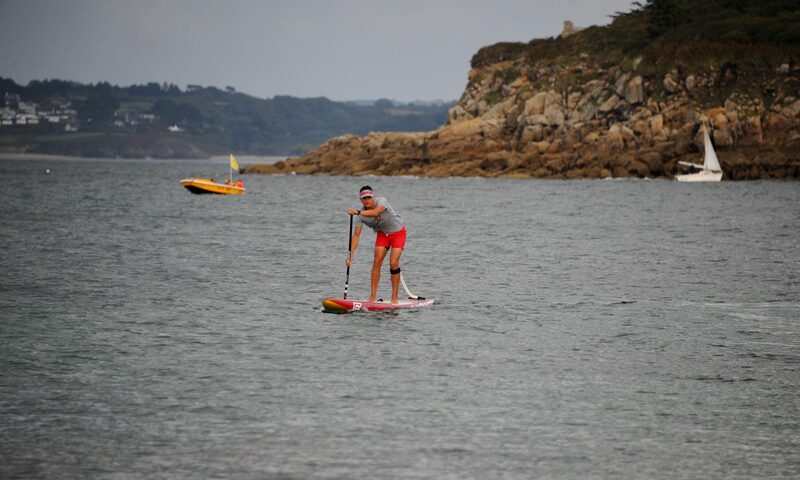 And then I went back to Brittany for the first two races of the season: The Swell Beach Race at Pors Ar Vag and the Kelt Ocean Race in Douarnenez. Both races went quite well seen my lack of experience in beach races and downwinders. I managed do finish 2nd 12’6 (6th overall) at the swell beach race and 10th overall at the Kelt Ocean Race. The Kelt Ocean Race was nevertheless a humbling experience, showing me that I will have to do a lot of ocean racing if i want to be able to keep up with the really fast guys. In the two additional weeks of training in Giverola we had kind of the weather you would expect from Brittany. 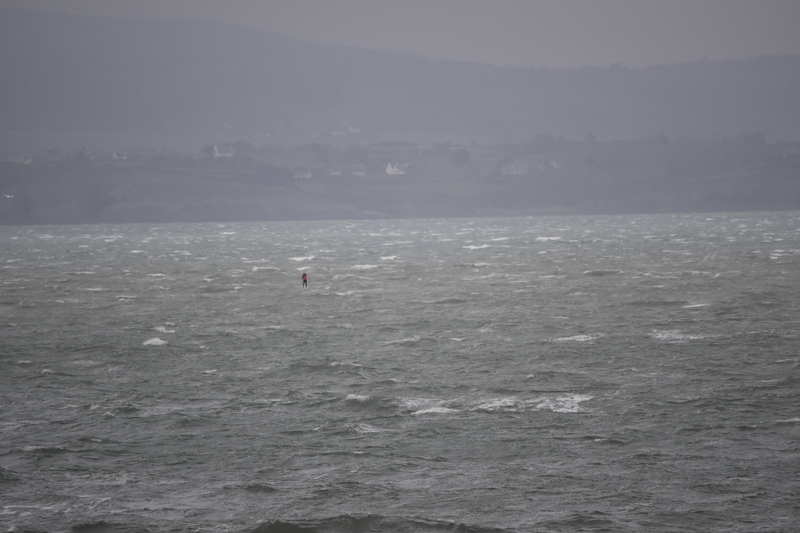 Really bad chop on the ocean and rainstorms. But we made the best of it and went to paddle the rowing lake of Banyoles, quite illegally as we were told afterwards by a local. Back in Switzerland it was time for the huge ICE Race, first race of the Swiss season and with 18 kilometers one of the longest. 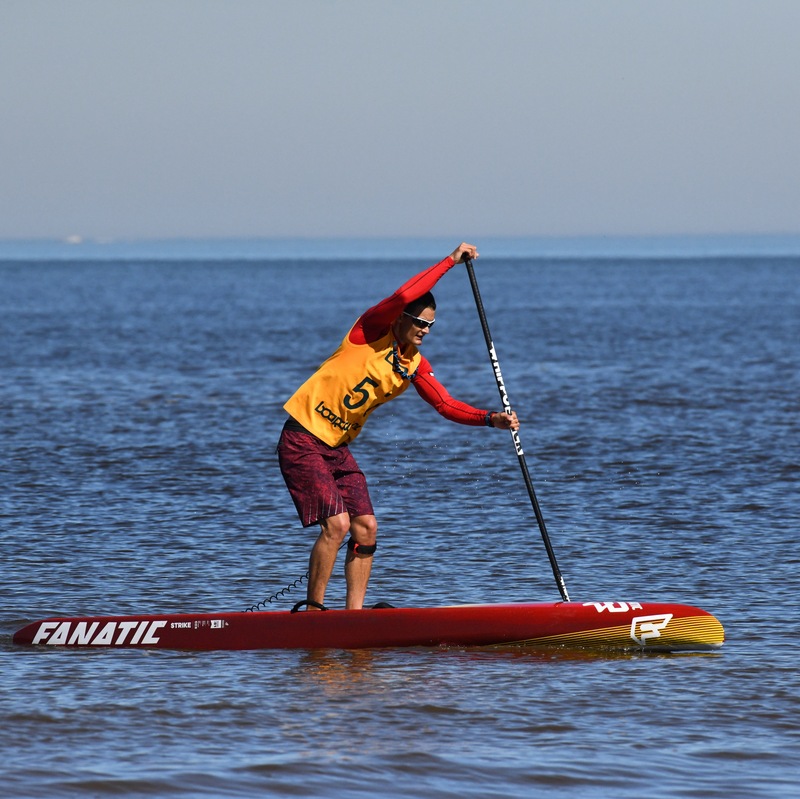 The weather delivered and we were able to paddle the astonishing course in best spring weather. I am honoured to be able to win this race for the third time this year, especially that I managed to go even faster than last year. 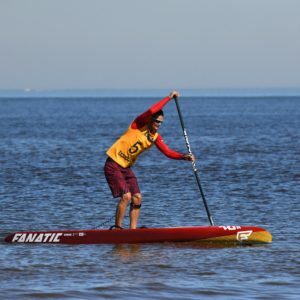 Big thanks also to the guys at Fanatic for letting me race the new flatwater Strike prototype (14′ x 21.5″), my time of 1h46min (9.8km/h) would not have been possible with another board. So, next stops are going to be the two Eurotour races in Zandvoort and Namur. Looking forward to those and the whole of the upcoming season! And finally part three of the mini series on fitness exercises: Strength exercises. Big thanks to Alexander Stertzik for filming and organising and Fitness Private Areas Konstanz for letting us use their studio! I am stoked to finally be able to publish this. 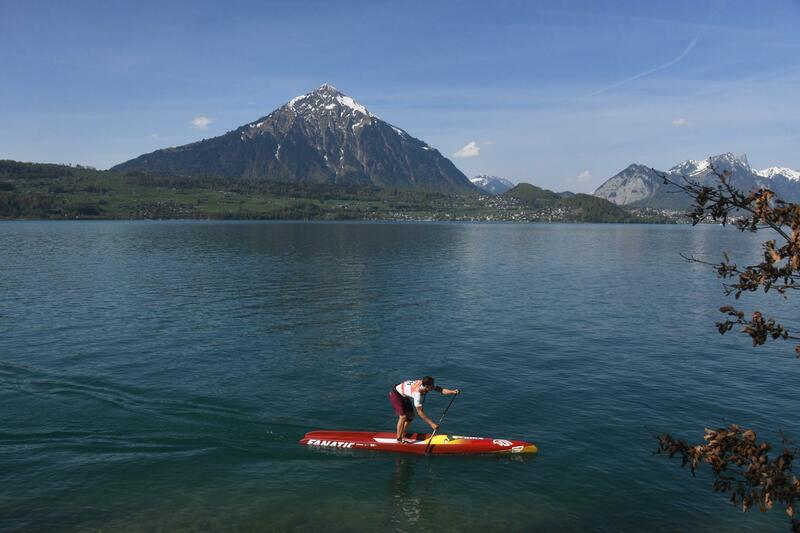 In January I went to Constance to film a series of three videos with Alexander Stertzik about fitness exercises for paddlers. So here comes the first part: ideas for your mobility and warmup routines. The video is in german, but it is pretty self-explaining, even when you don’t understand it. 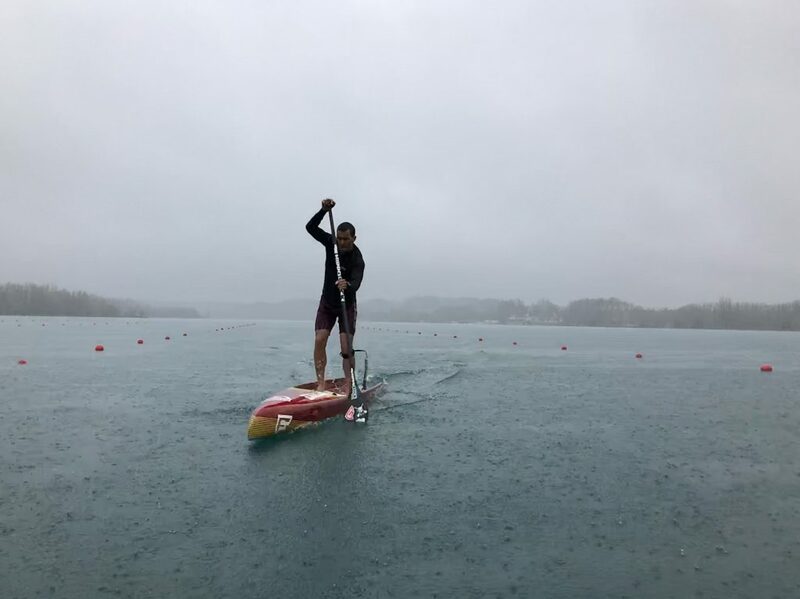 The conditions for my preparations for this years Eurotour and all the other races were ideal, whereas the conditions for taking pictures and filming were absolutely not. Most of the time the weather was really cloudy, leaving us with mostly gray and dark pictures. But I still had a lot of fun, and the training was amazing. Next try soon! My December was full of training, university lectures and preparations for the three month of training in France, where I will be headed in January. Next post will be from Douarnenez, Bretagne. I have to say I am impressed by the quality and the possibilities this camera gives you in post production. However: the video files are huge, and the pre-rendering before starting the editing takes a lot of time. So all in all a great device if you have the time to really use its possibilities. If you just want to make a short video the normal GoPro camera series are going to be a lot easier to handle.